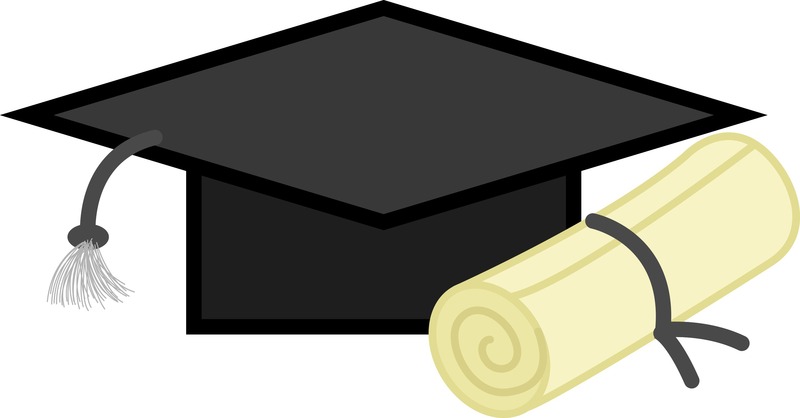 Mid Michigan Community College’s 2015 Commencement Ceremony will be held at 11 a.m. on May 9th at Clare Public Schools. Commencement for all graduates will begin at 11 a.m. and will take approximately 90 minutes. In the recent past there have been two ceremonies for various programs; there will be just one ceremony for all programs this year. Graduates and guests should arrive 30-60 minutes before the start time. The school is located at 603 Schoolcrest St. in Clare.